Okay. How gorgeous is this artwork?! 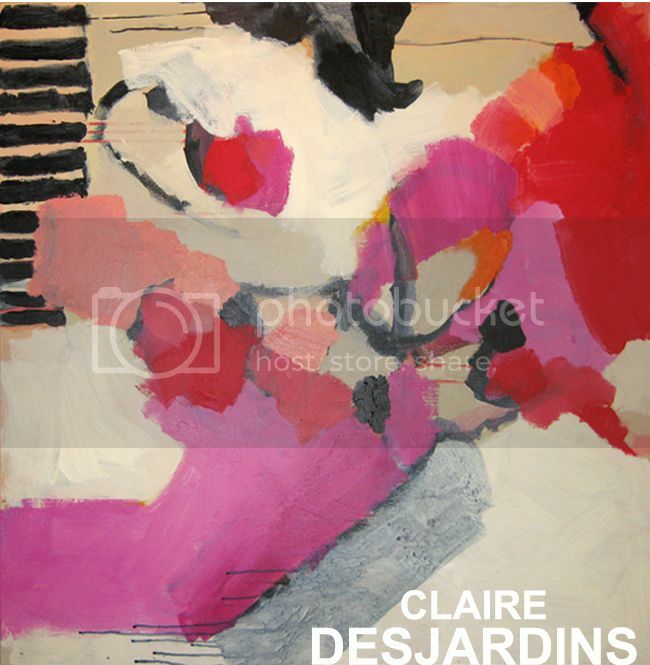 I stumbled across Claire Desjardins' artwork while browsing Anthro over the holidays, and fell in L-O-V-E! Her work is beautiful and modern and I love how she draws influences from graffiti, street art, and abstract expressionism. My favorite piece by far is Look Delicious (first image). Between the thick layers of paint and her use of color... I'm completely smitten! Gorgeous! Love the colors and brushwork! Stunning! I just love her eye for color! Tones that I would never even think to combine go together so well! New follower by the way! I love your blog and all the posts I've read so far are incredibly inspirational! Love these, they're really gorgeous. Love the colors in the top one. Very beautiful, thank you for posting this gorgeous work! Oh wow!! Gorgeous paint marks! So much energy! Loving your new modern layout! Gorg! These are sooooo stunning! love her work! Have a great weekend Jess! Love it! :) Love the new design! So gorgeous! I love abstract artwork, and the colors here are so pretty. Soo beautiful! I love the colors. ps. loving the new blog look. So great!! Love this abstract art! And also love your new blog graphic, well done! Thanks for visiting my blog Jessica! So very beautiful!! 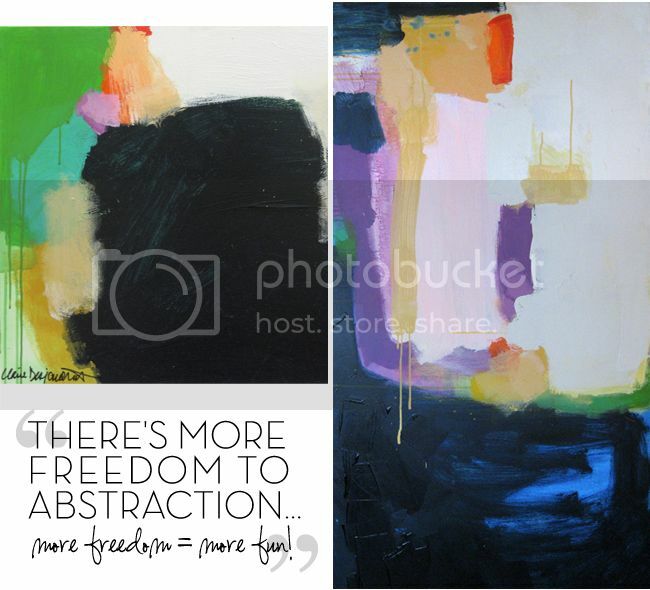 I've been really crushing on abstract paintings lately. I can't get enough!